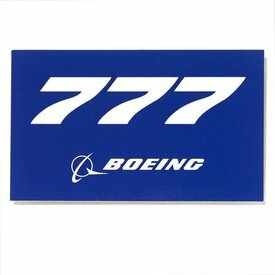 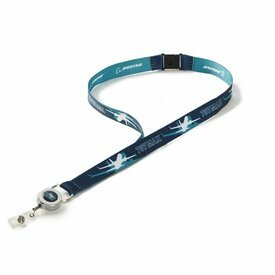 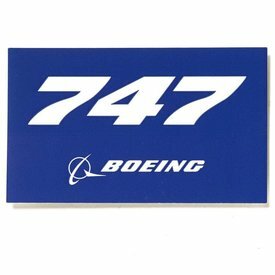 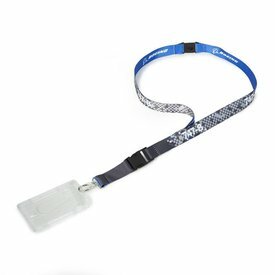 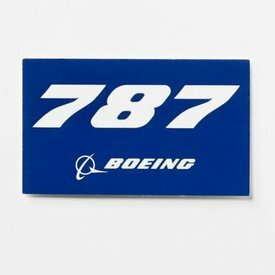 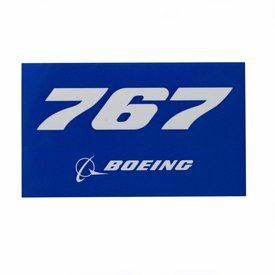 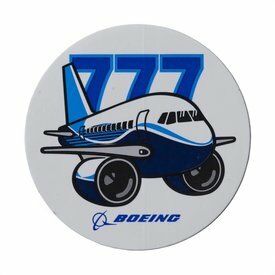 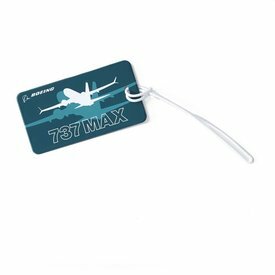 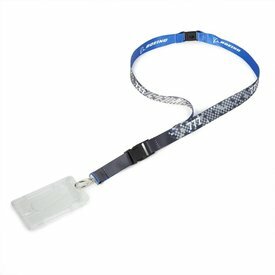 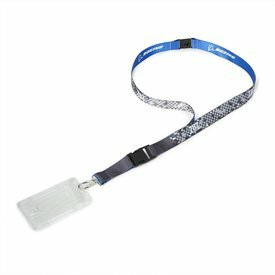 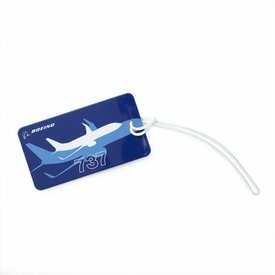 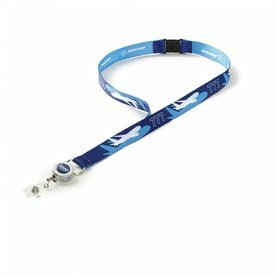 Showcase your Boeing pride and badge with this 100% polyester lanyard. 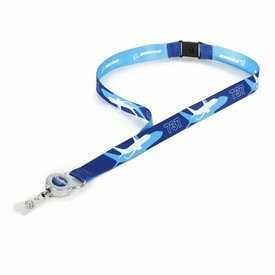 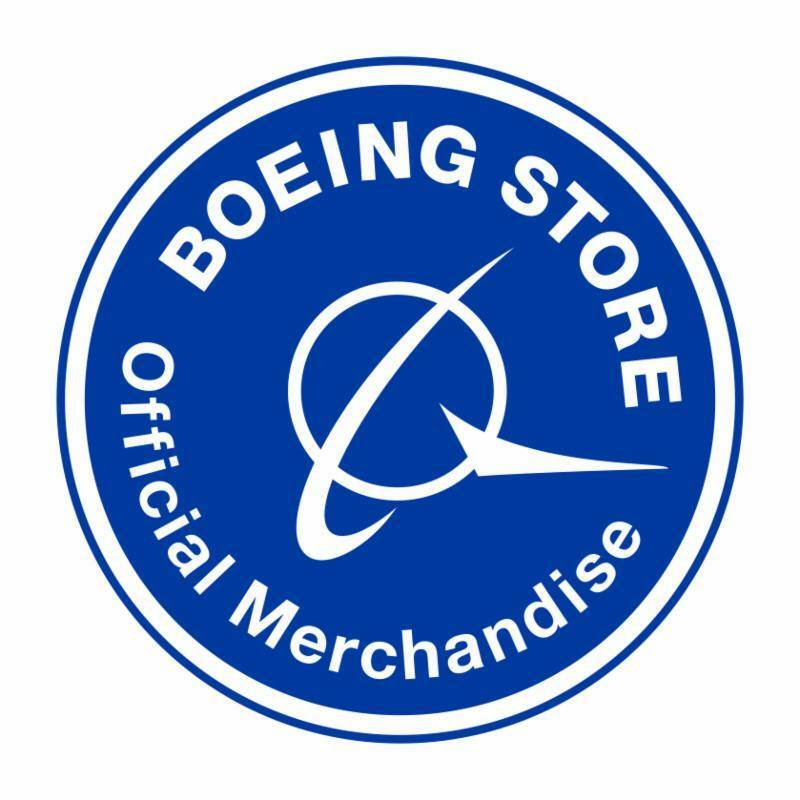 It’s designed with your choice of an aircraft program name repeated on the front in a grayscale pixel graphic print and the signature Boeing logo repeated on the back...…….…..
Showcase your Boeing pride and badge with this 100% polyester lanyard. 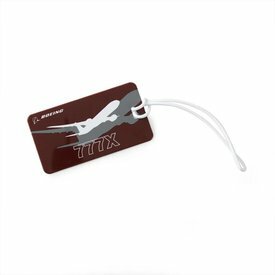 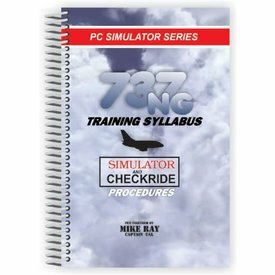 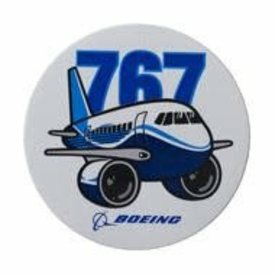 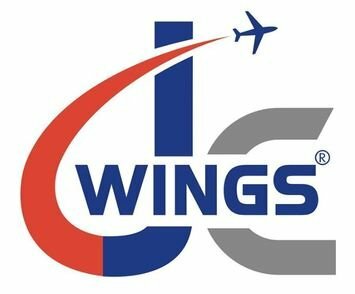 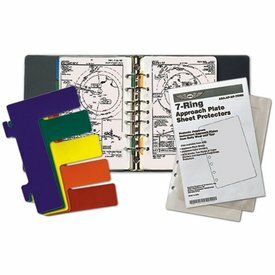 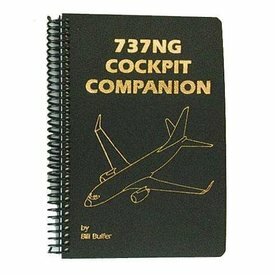 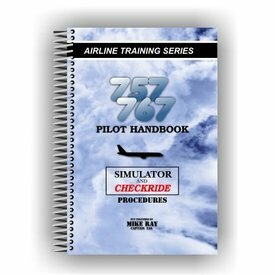 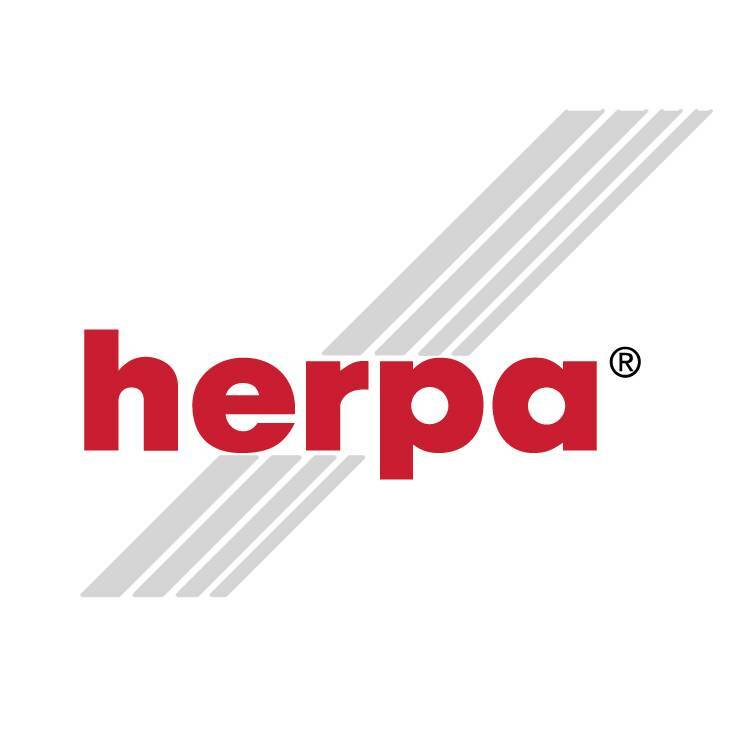 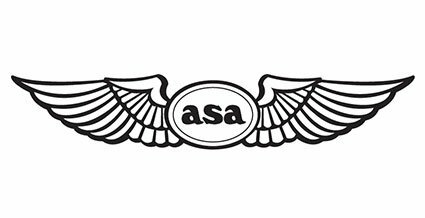 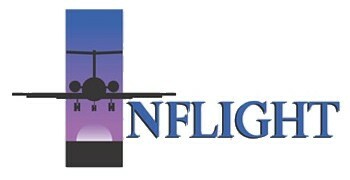 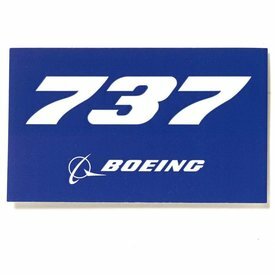 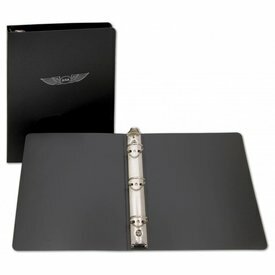 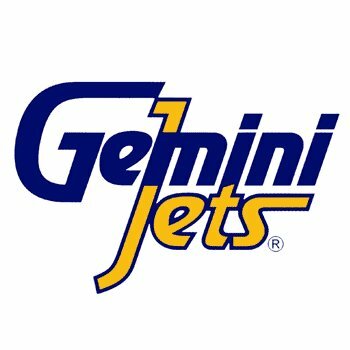 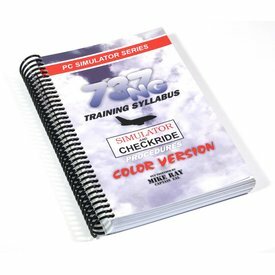 It’s designed with your choice of an aircraft program name repeated on the front in a grayscale pixel graphic print and the signature Boeing logo repeated on the back...……..